Bernhard Maier, Member of the Executive Board, Sales and Marketing of Porsche AG, comments for the first time on the remaining availability of the Porsche 918 Spyder. 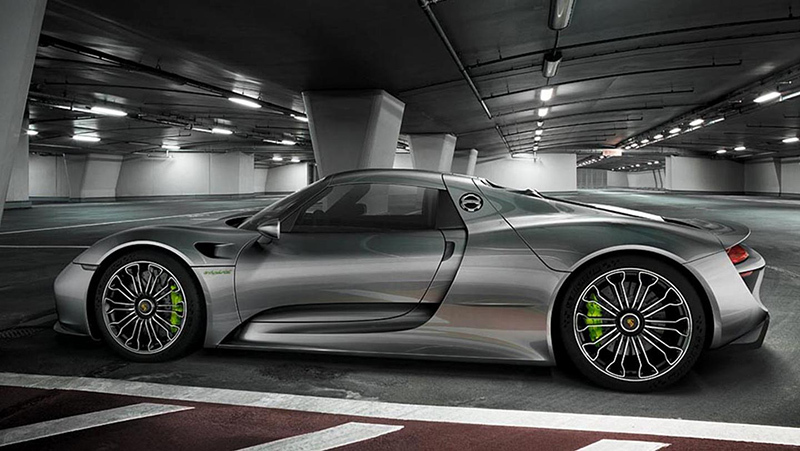 The first 918s were shipped at the end of March 2014. Excluding the units already reserved, there are only a few dozen super sports cars still freely available. In Germany the price list starts at €768,026 and with all sorts of extras officially goes up to €947,716 (in each case including VAT). By the middle of 2015, the last 918 Spyder will emerge from the main Porsche site in Stuttgart-Zuffenhausen, precision-built by hand by around 100 staff in a fabrication facility constructed specifically for this purpose. Including all the quality controls, assembling a super sports car takes around 100 hours. 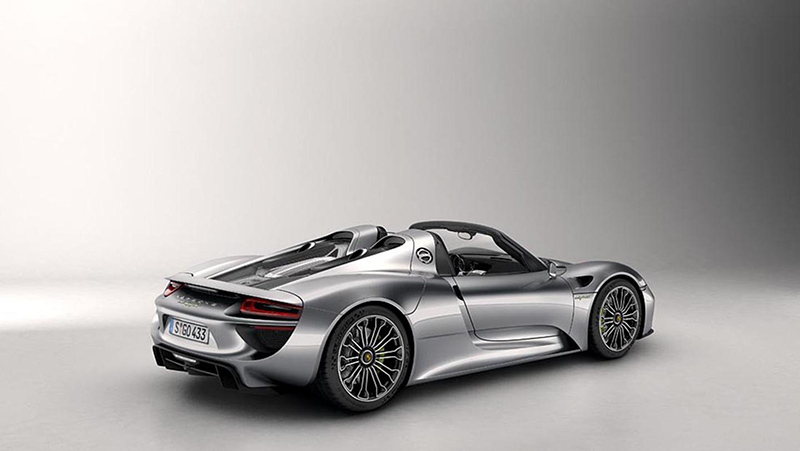 Which markets are generating the highest demand for the 918 Spyder hybrid? The highest demand comes by some distance from North America, followed by Germany, the Middle East, China and Great Britain. The fast sales of the 918 Spyder a good 14 months after its unveiling at IAA 2013 in Frankfurt clearly shows that the combination of traditional Porsche genes and pioneering technology is being very well received by fans of our brand all over the world. What custom features are still possible on the vehicle? In price terms, are there any upper limits? As previously, so too for the few remaining vehicles, all specification versions are possible. In addition, in line with our Porsche promise to provide “the most individual car”, we are happy to fulfil customers’ wishes for bespoke features not found on the official price list. Have enquiries or advance orders yet exceeded the planned number of 918 units? We are close to the finishing line of having sold all 918 units. We are certainly now not going to be able to supply a car to every prospect currently talking to us. How great is demand among your customers for hybrid technology? Is this a growing phenomenon? Interest is increasing constantly, which we attribute in particular to the customers’ experiences with this technology and its spread. Porsche is, as you know, the first manufacturer in the world to offer three different models with plug-in hybrid technology. 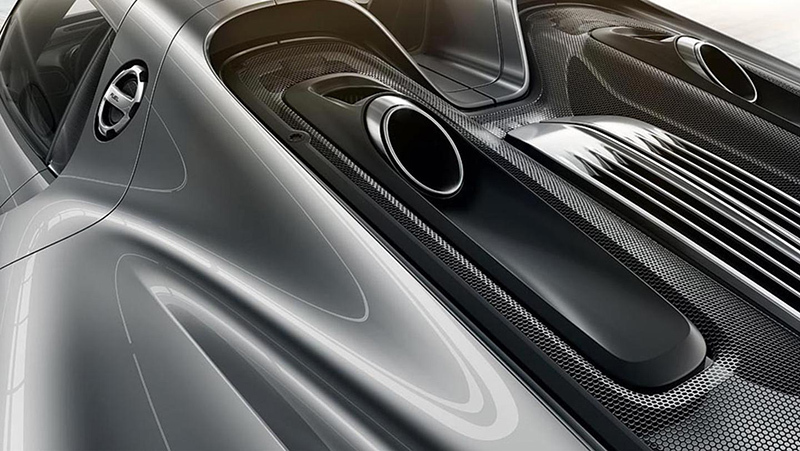 The 918 Spyder is being shipped exclusively with both drive systems. With this super sports car the Porsche engineers and designers have provided a key impetus for future automotive development. Our 918 Spyder customers are experiencing the future of the sports car today. Is it right that around 1 in 10 of all Panamera vehicles shipped is a Panamera S E-Hybrid? What percentage do you expect with the new Cayenne S E-Hybrid? Yes, the Panamera S E-Hybrid is already at a good ten percent of the whole model range that has been on the market since July 2013. We have been shipping the brand new Cayenne S E-Hybrid since October 2014. Its order books are also growing and ten percent market share is a realistic figure for this model range as well. Will you also be offering the coming generations of the 911 and Boxster/Cayman with hybrid versions? The plug-in hybrid is the correct answer to future challenges. However, we will make individual decisions about each model range at the appropriate time.